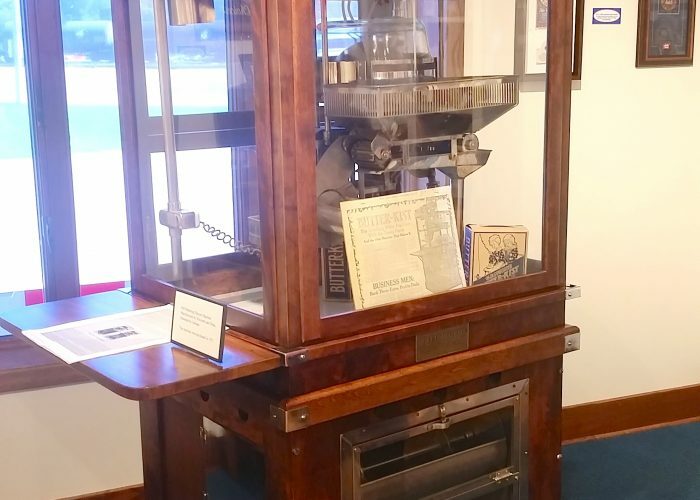 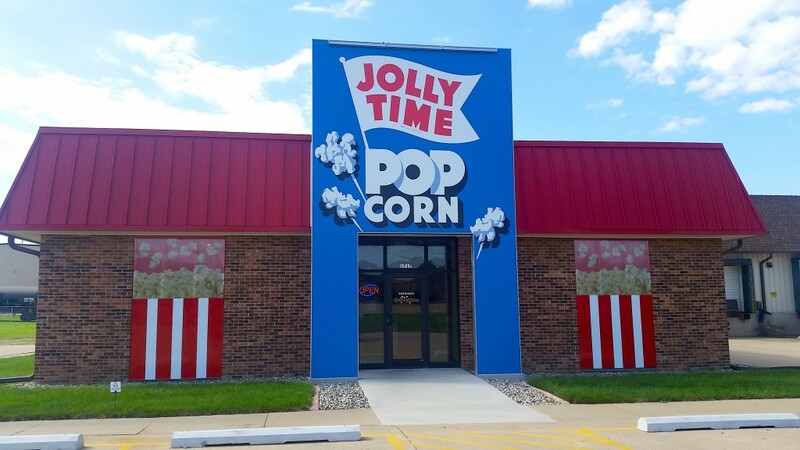 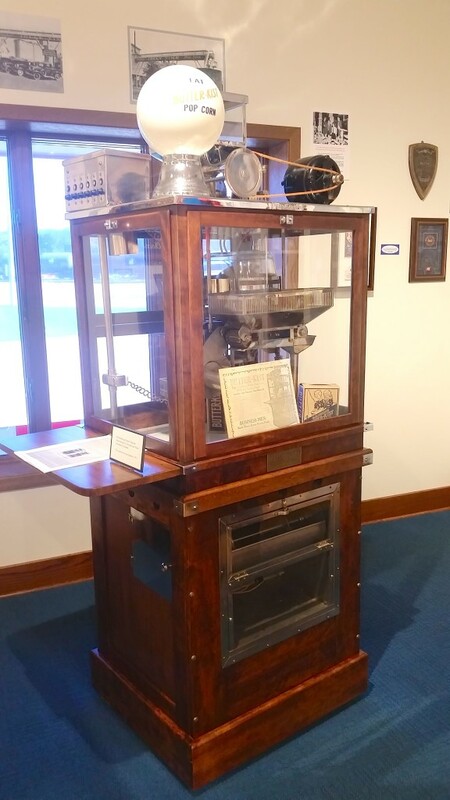 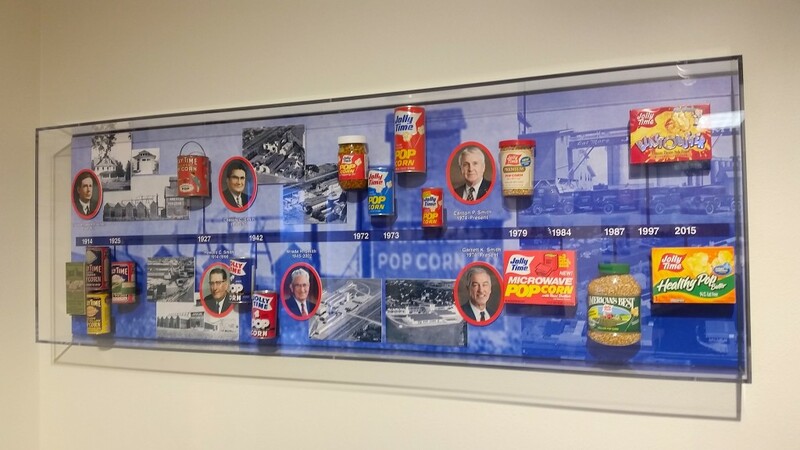 The Koated Kernels Popcorn Shoppe is the proud home of the Jolly Time Museum, showcasing 100 years of history of the beloved Jolly Time Pop Corn. 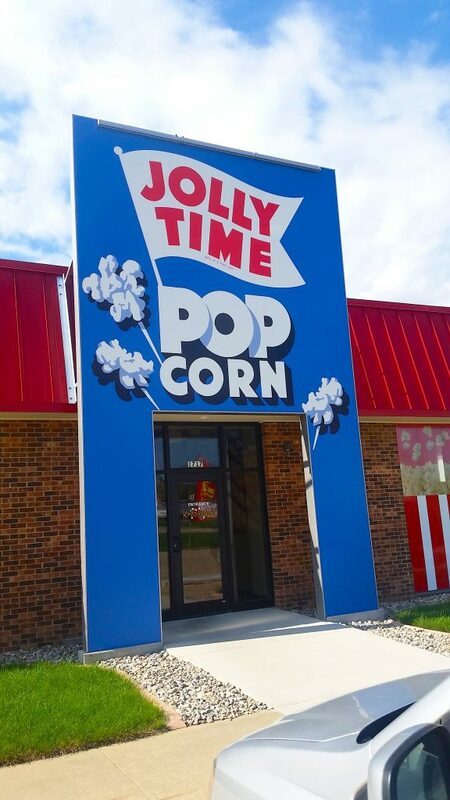 Visitors will discover how Jolly Time grew from its humble beginnings in the basement of a Sioux City home into a nation-wide household name. 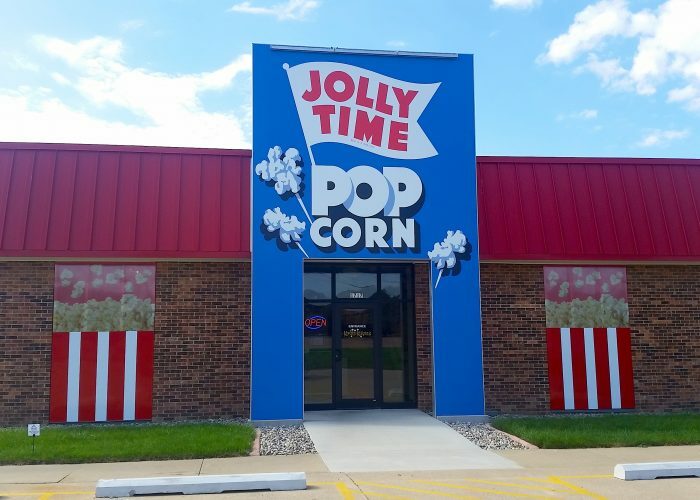 The museum includes colorful exhibits of Jolly Time vintage packaging, timeless celebrity endorsements, and personal artifacts from the company’s founding family. 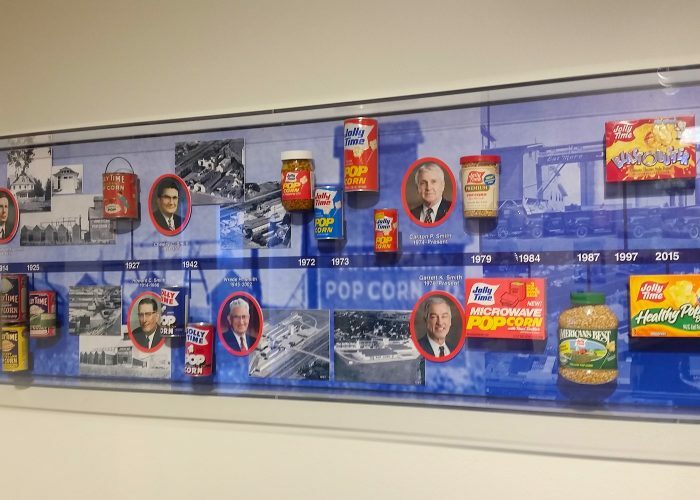 Experience the proud history of this homegrown family business and how it continues to be a thriving entity within the food industry today. 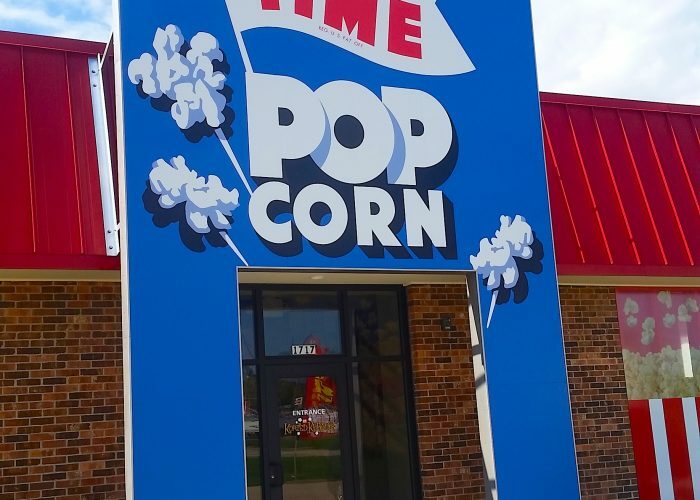 Learn more about our Shoppe or our specialty flavors and products.